Guatemalan Adventure offers private transportation from Guatemala city or Antigua Guatemala to Lake Atitlan (Panajachel and Solola), Chichicastenango, Xela (Quetzaltenango), Huehuetenango, Coban (Semuc Champey), Copán (Honduras), Rio Dulce (Puerto Barrios and Livingston), Peten Area (Flores, Tikal), San Salvador (El Salvador) and more destinations. Send your programs and schedules, and travel without worries in Guatemala. Our expert drivers will drive you through Guatemala and other destinations. 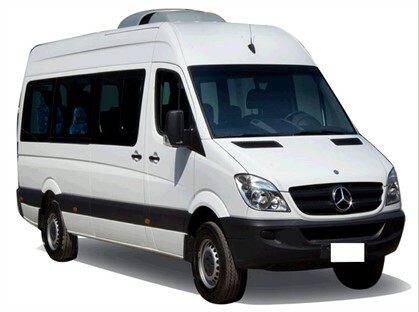 Our Guatemala Tour and Transportation Company has always focused on safety in our services, that´s why all our fleet is fully insured with a Passenger (RDCP) and Vehicle Insurance. 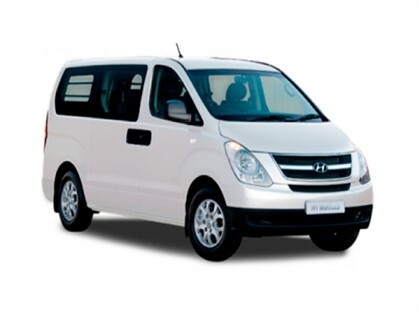 Our fleet is capable of transporting from 1 to 100 passengers, having different types of coaches. Our professional drivers are well trained and carefully chosen so you can have a safe and pleasant trip. 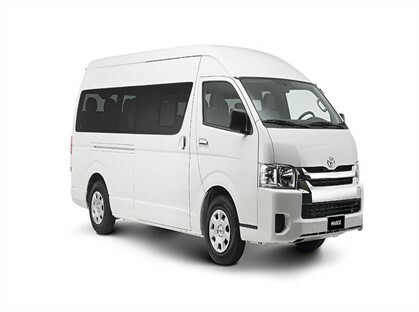 The vehicles are new, comfortable, fully insured and approved for tourism by the government of Guatemala.